Is it Crown Lynn Blue Bouquet or Chinese? 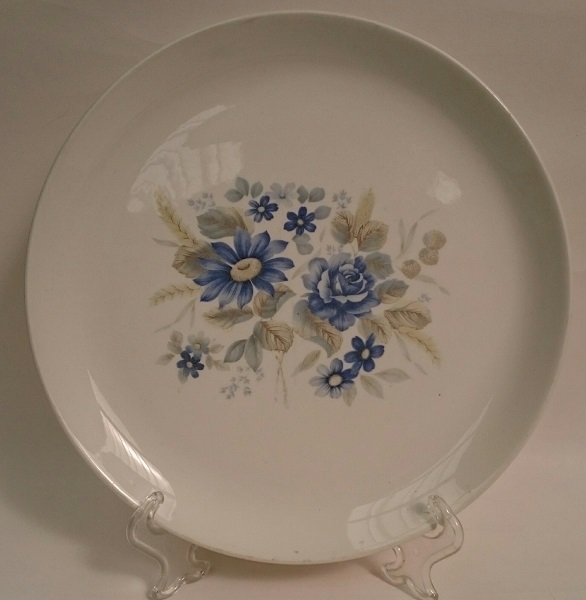 I have these dinner plates in my collection, which I thought were Crown Lynn as they reminded me of Blue Bouquet, but now I'm not sure, and I haven't been able to identify the pattern. I am embarrassed to say, that perhaps they are chinese, and I can't tell. They feel like CL and are totally unmarked on the back. Any help would be appreciated. Re: Is it Crown Lynn Blue Bouquet or Chinese? There are quite a few unmarked CL plates - my understanding is that they ended up with a huge surplus of bisque ware and slapped on decorations and sold them thru the seconds shops. In the early 1980s. (See page 134 of my book for more info). So if it looks like CL and feels like CL I am pretty certain it is CL! I thought that too, but this one is all blue, and my Blue Bouquet jug has some pastel colourings of yellow etc in it. Will post a photo later. 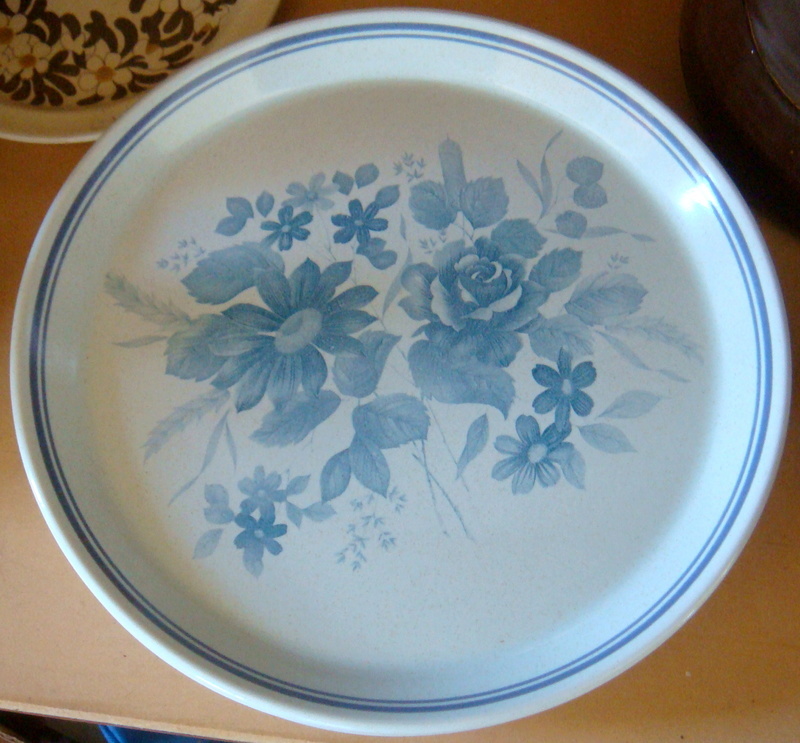 I saw Blue Bouquet on the later Classique shape today so got it for my collection. It's not marked but definitely Crown Lynn.